The map for the Call of Duty: Black Ops 4 Blackout, the battle royale mode, has finally been revealed. Well, at least the beta version of the map. As was previously announced, it will hold 80 players and have zombies and vehicles. The Blackout beta will begin September 10 at 10 a.m. PT on PS4 and September 14 on Xbox One and PC for those who have pre-ordered. Players on PC who have not pre-ordered can jump in on September 15. The beta ends on September 17 at 10 a.m. PT. This reveal comes as a part of how Treyarch has finally been showing off more of the highly mysterious mode. 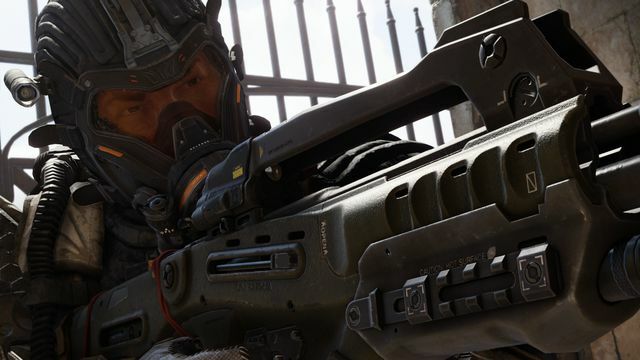 The studio even disclosed why the Black Ops 4 Blackout mdoe will have fewer players than Fortnite and PUBG. According to Treyarch Co-Studio Head Dan Bunting. 80 players is “the ideal perfect format for what players are going to play.” Essentially, Treyarch is choosing gameplay over some arbitrary number. The zombie mode is not much of a surprise considering the developer’s history with the supernatural beings. However, as we have pointed out before, this is not a new concept as Dying Light Bad Blood has a similar premise. Although this “brutal royale” only has 12 human players at a time.